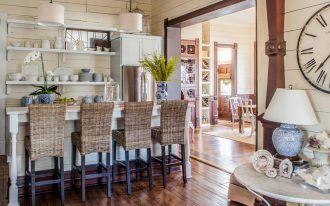 Home » Kitchen » What are Popular Kitchen Trends in 2018? 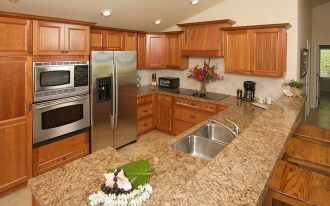 Whether you want to do remodeling your current kitchen layout or just simply want to do refreshing the tired scheme, now it’s time to begin planning your dream kitchen. 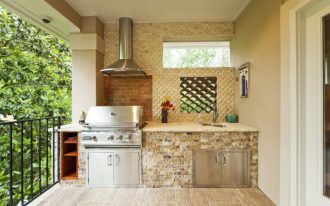 And it must be fun if you pick one of the ideas of kitchen trends today as the inspiration for your kitchen remodel plan. What’s new? Let’s check. Vibrant colors still be popular in this year, particularly when they’re applied for clean look and modern style like Scandinavian. 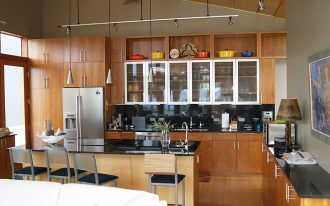 The use of pop of colors, for instance, is being most favorite ones that complete maximize the kitchen look. They can be rightly implemented on primary kitchen properties like kitchen counter and furniture. As you know, color is important to reflect the owner’s personality, so it needs to be careful in choosing the color schemes that fit most your personality. Pastels are full of charm and softly colorize the space with its perfect lightness. Pastels also become the best choice for creating the characterized tone without exposing the obvious contrast of other used color schemes (bold colors, for instance). 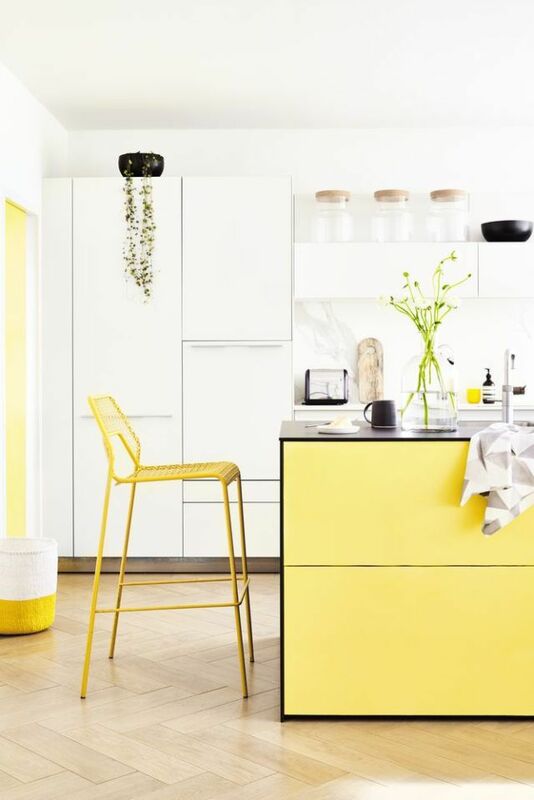 Pastels are commonly featured light wood or gray palette, and for achieving stunning pastels, I recommend yellow, blue, green, and pink as the chosen palettes that ‘wow’ up the space. 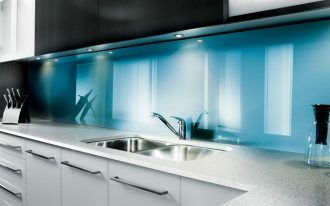 You may insert more various palettes of blue like powder blue, cobalt blue, and teal blue into your dream kitchen. Most interior designers say that these palettes are going to be popular in this year, even become the color trend of the year. Just use the bolder ones if you want to make a statement, or to reflect your brave personality. Interesting! 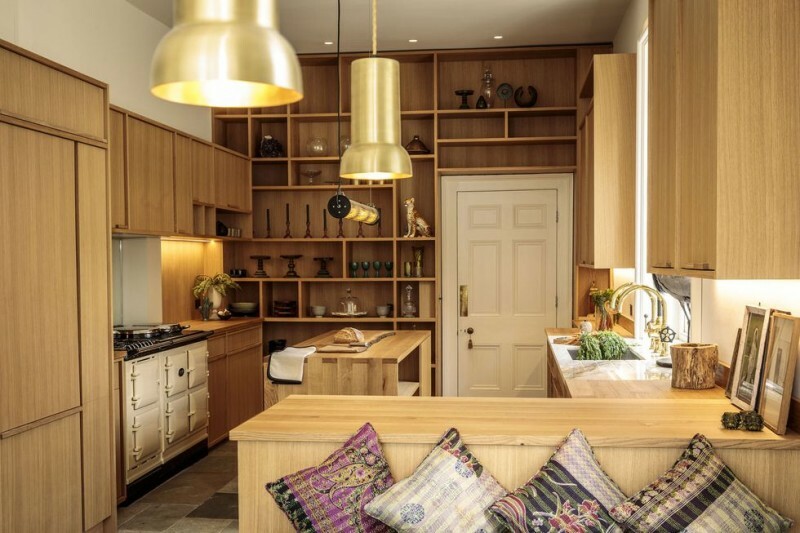 Gold accent featuring warm wood color becomes the next best kitchen trend of the year. 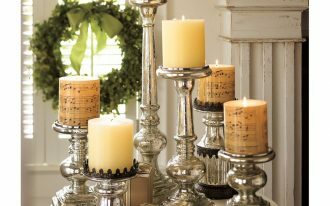 The combination, of course, can create a warm nuance and characterized texture in room. In this kitchen idea, I find a mixture of bohemian and existed organic element like wood. From here, I conclude that this great combination is also adaptable with desired style, including bohemian. 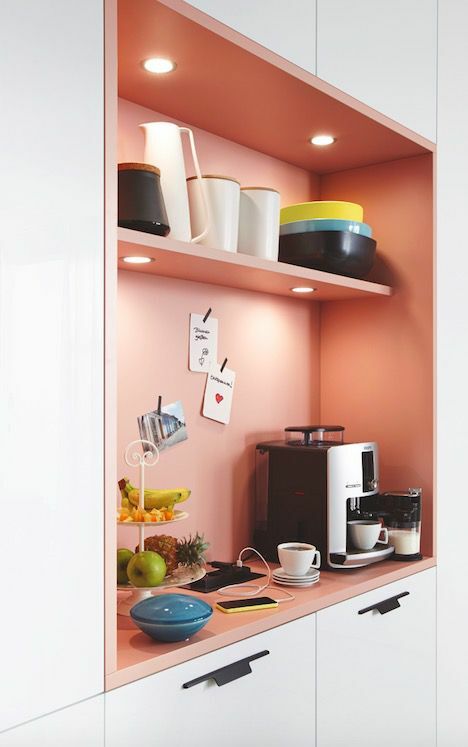 Kitchen trend also spotlights the optimized shelves as the room’s statement, and the open shelves seem to be the trendiest ones in this year. Add some accessories presenting your own personality, or just give the life by including the freshening greenery (succulents or Ivy) in the kitchen. 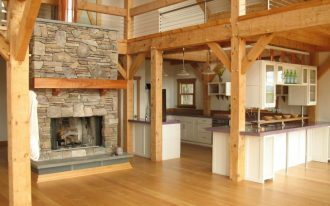 This idea exactly will provide you a perfect airy setting in your cooking space. 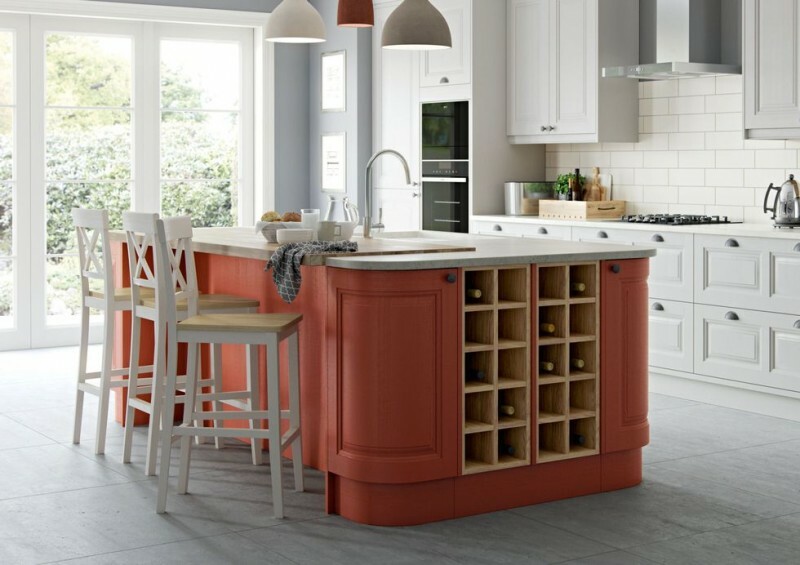 Busy kitchen island is the next kitchen trend according to most interior experts. 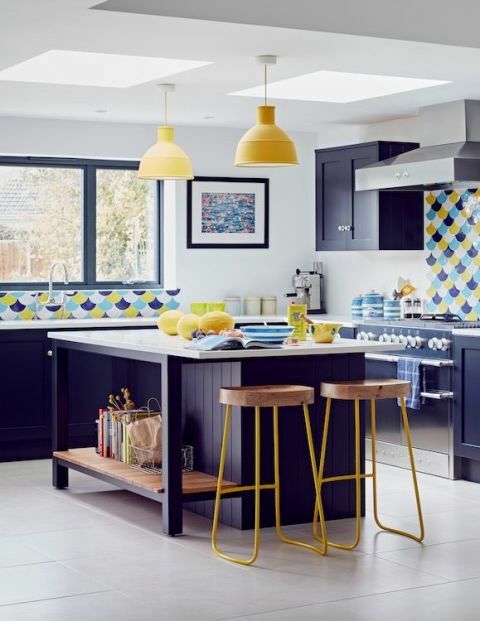 Yes, it’s true that contemporary concept refers us to practical matter and space availability, but the kitchen island has to be the most ‘busy’ spot that dominates all works of cooking. Brass finish is popular in 2017 but still continuing into 2018. This kind of finish is directed as the accent or just a statement. 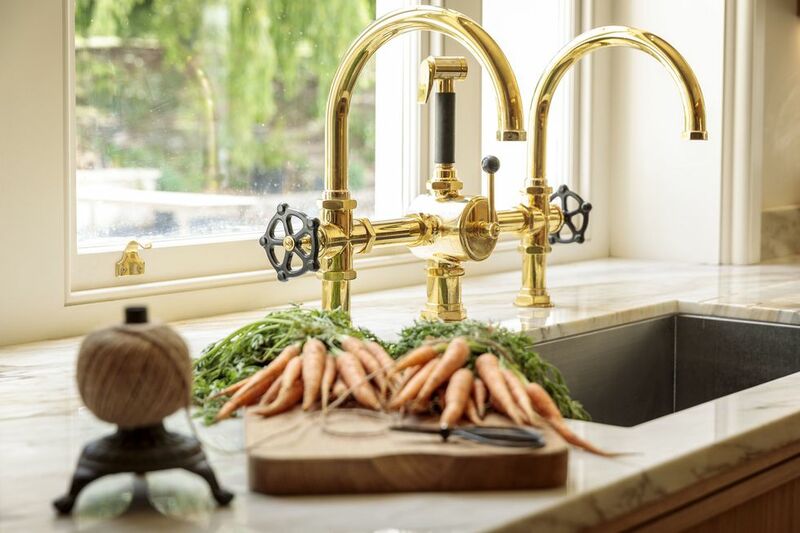 Brass taps are just the examples of how they’re becoming an interesting statement around the sink. Combination of industrial style featuring concrete and heavy metal finishes. 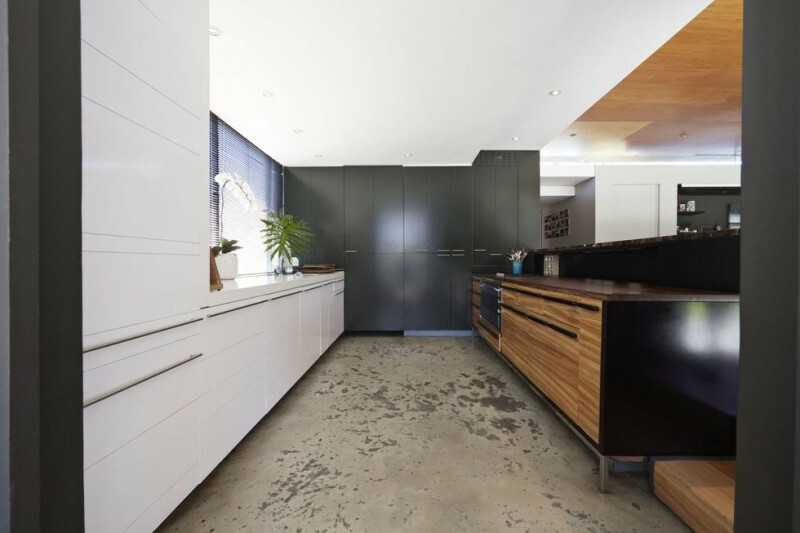 Trend of concrete finish is growing well nowadays and it’s available for ‘busy’ space like kitchen. Implement the concrete-sprayed finish for cabinets’ doors and feature it with metal-framed rack. Heavy metal rack addition here adopts the industrial concept, while organic wood element here helps creating the warm look also supported by the dimmer lighting effect. 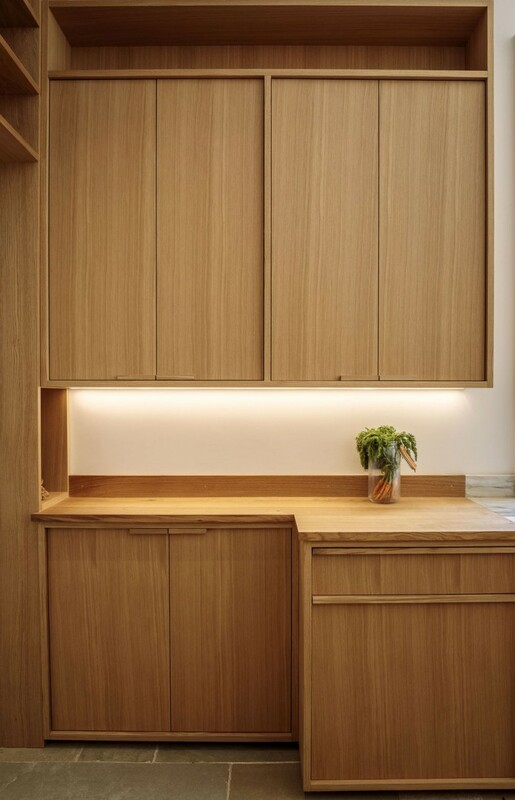 Use natural timber and veneer as the masterpiece. 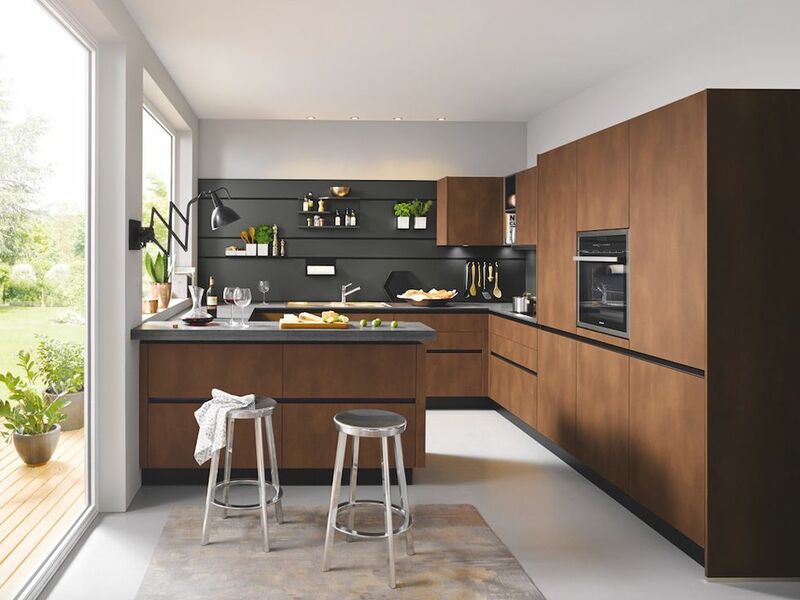 Timber is always long-last trend; feature it with characterful veneer like walnut or elm. The combination surely will give special intrigue and texture to the kitchen. 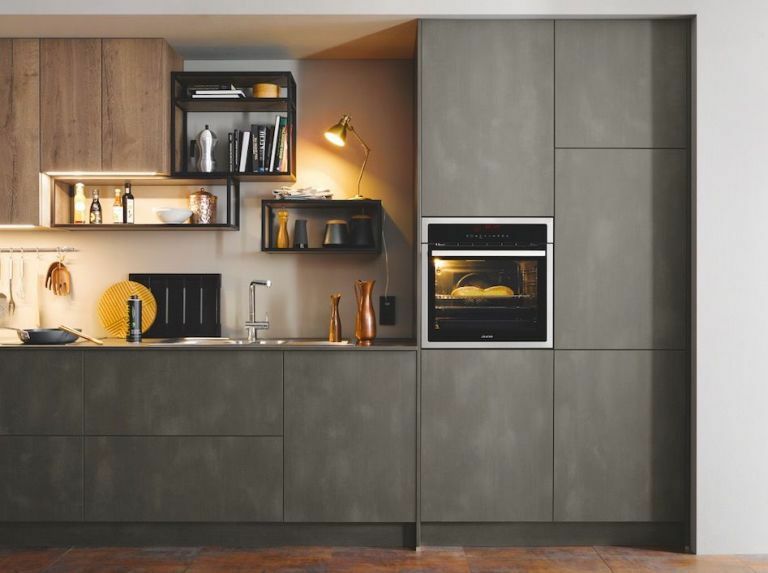 Of course the smart kitchen is categorized as one of kitchen trends for this year. Modern people love practical use and quick access, including for the kitchen appliances. Just need to press the button for boiling water or even just install WiFi-ready appliances for operating and controlling the kitchen appliances from afar.